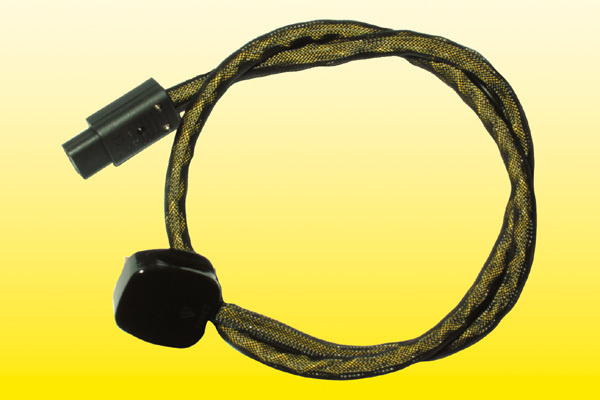 LoRad Screened Mains Flex, Patented LoRad stands for Low Radiation of electric and magnetic alternating fields. 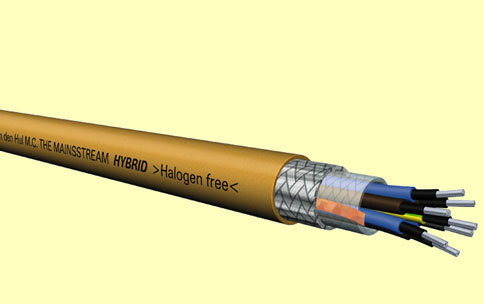 Protects your equipment from radiated mains noise as well as from RF pick-up. The screen protects from the electric fields and the short pitch twisting protects from and cancels the magnetic fields. This will typically result in a cleaner sound and more accurate transients, which in turn give you a tighter bass, better 3-Demension presence and stereo definition. Closer to the truth. Besides this, the human health aspect should be considered. It is scientifically proven that magnetic alternating fields affect the human cell growth. 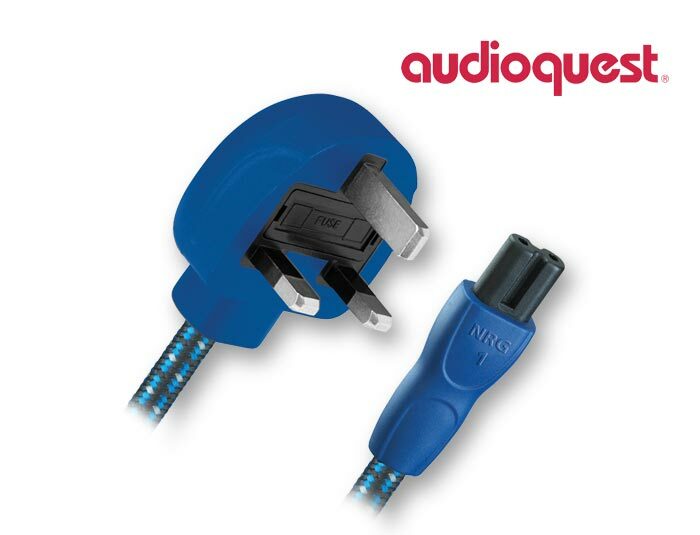 Supra LoRad is the sole audio grade mains cable in the world with full European safety approval. SUPRA’s screening concept is patented worldwide by Tommy Jenving. The one and only approved for flex applications. 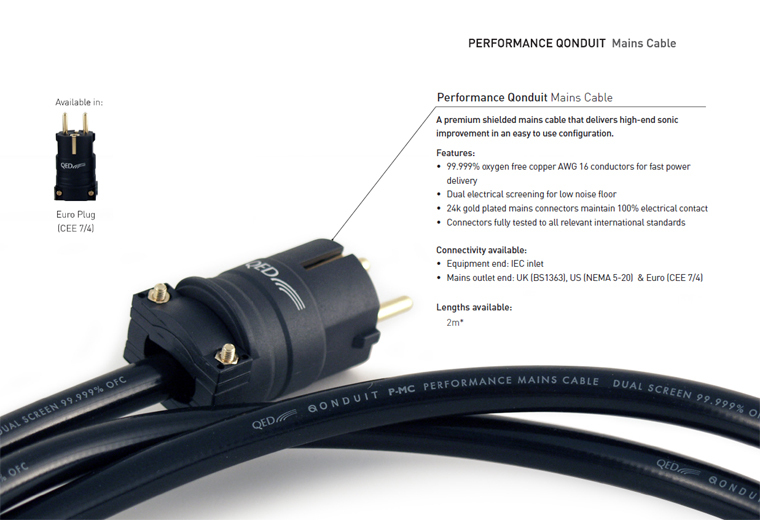 LoRad is a mains flex with patented screening for connection of audio equipment to 230V mains. The screening minimizes the interference from electric alternating fields, protecting from both radiation and pick-up. For cancelling of magnetic alternating fields the LoRad is cabled with a short pitch twisting. LoRad, the only approved screened mains flex. 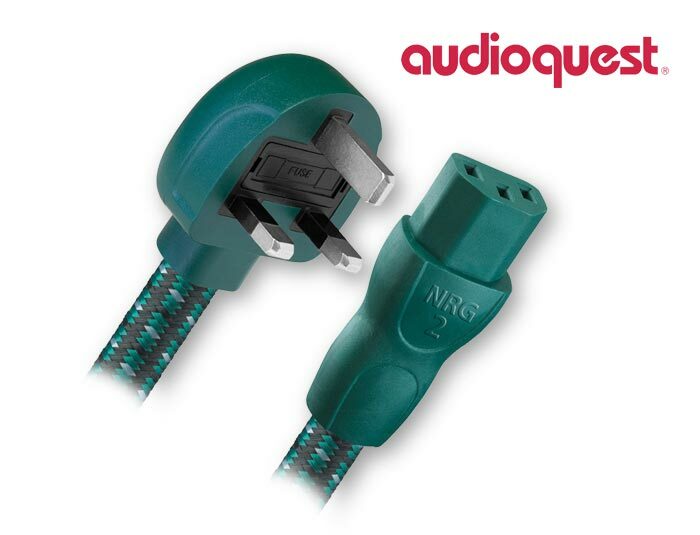 Owing to the patented design the drain wire is eliminated and instead the screen is automatically connected to earth via a green semi-conductive plastic on the earth conductor. This enables the cable to pass the flex test of 2x30,000 bending strokes without damage, for safety approval, whereas a drain wire would cut through the insulations during the test. 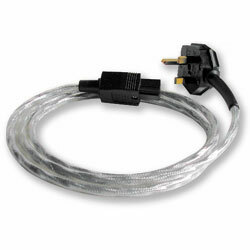 The LoRad is very flexible owing to the multiwire conductors. 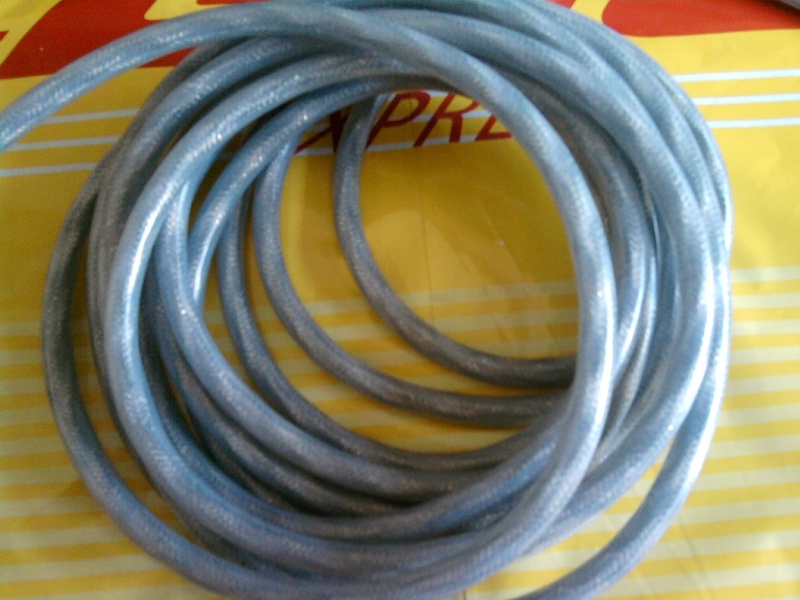 Each conductor is made of 320 tin plated copper wires. The screen is ground connected via a semi-conductive PE on the earth conductor. No drain wire needed. The green part of the yellow/green earth conductor is of two different green nuances. Please be aware that the darker green plastic is the semi-conductive part. It must not touch any live part of the cord set.